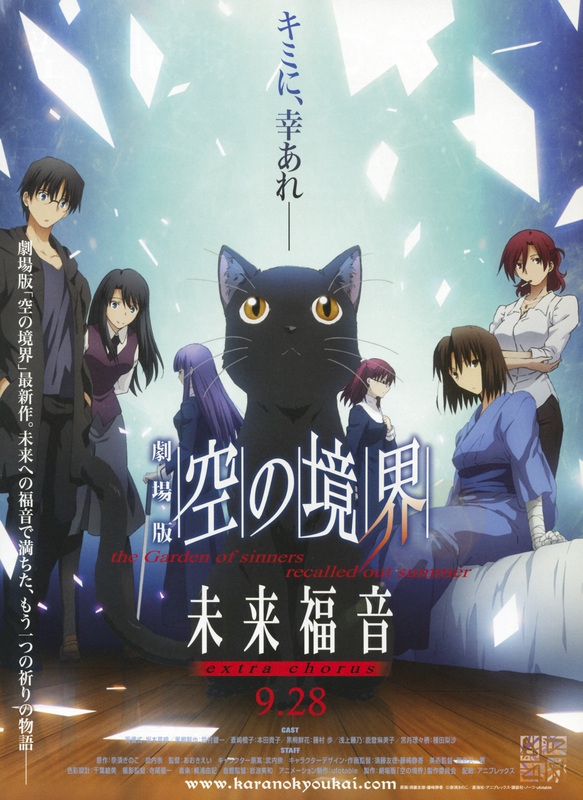 This is an advertisement of the movie of Kara no Kyokai. This movie is open to the public in September 28, 2013 in Japan. This poster is so, so, so BEAUTIFUL! Thank you for your scans, you're so friendly.